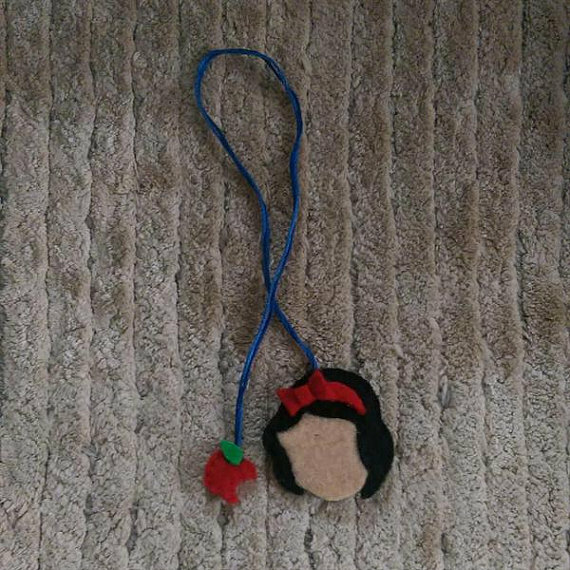 Every year I pick some sort of theme for a Christmas gift guide, and this year I decided to go with the personal feel of a handmade item. Small producers of special things for your special people. I am a bit of a fan of Pinterest and its hilarious suggestions for making things, I say hilarious, because honestly, some border on the totally loopy, I even started a board there specifically for ideas that I felt were doomed to failure (such as making a chocolate bowl by drizzling melted chocolate over a balloon...I imagine the heat of the chocolate bursting the balloon leaving both the kitchen and the bowl creator covered in melted gloop...but I digress). To avoid any failure and yet still have something unique and special, while simultaneously helping 'the little guy' rather than a large corporation, why not try some of these options. Let's kick of with some Fun Knitted Hats from ...Fun Knitted Hats! The clue is in the name, they are fun and knitted and are hats, pretty funny actually, how about buying a brain for the brainless one in the family? Or something more Christmassy? (Do you want to build a snowman?) 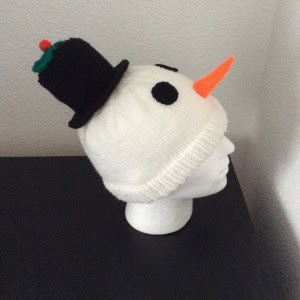 Check out Fun Knitted hats for more details. Or if quirky and warm is not your thing how about something tiny and delightful from Crafty Bettie Brown, some really lovely models and jewellery in miniature, and she assures me she can make anything (!) You can see her work on her facebook page or buy things at her Etsy Store. I am a huge fan of tiny cakes, but there are some rather fine things on the Etsy page too, such as a Mr Toad cameo necklace. 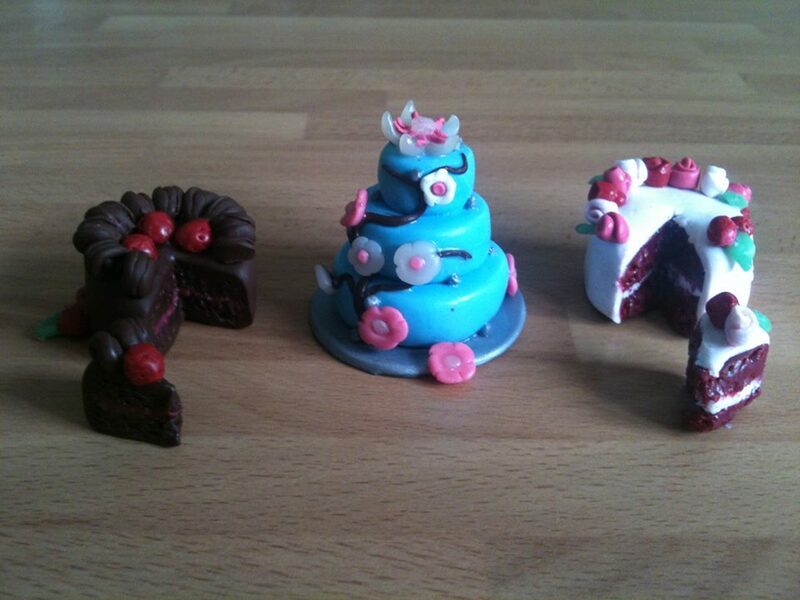 Lovely individual items. Too small for you? 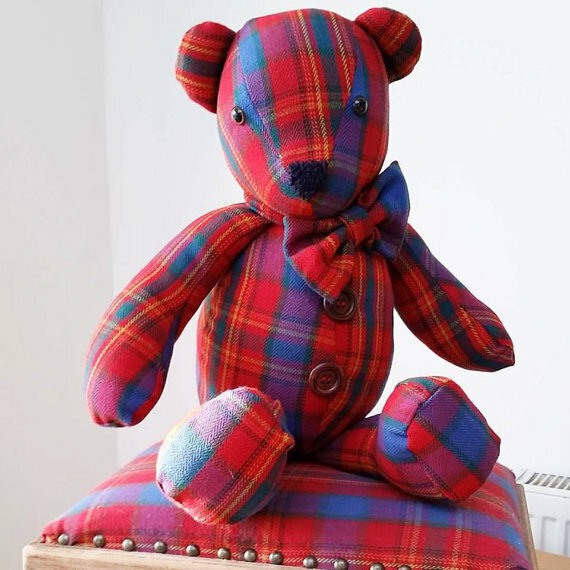 Ok then how about a fine Tartan teddy bear from BN1BrightonMum, who prides herself on not only teddies (which are gorgeous, suitable for adults as well as children and will surely brighten any room) but on fabric brooches too. 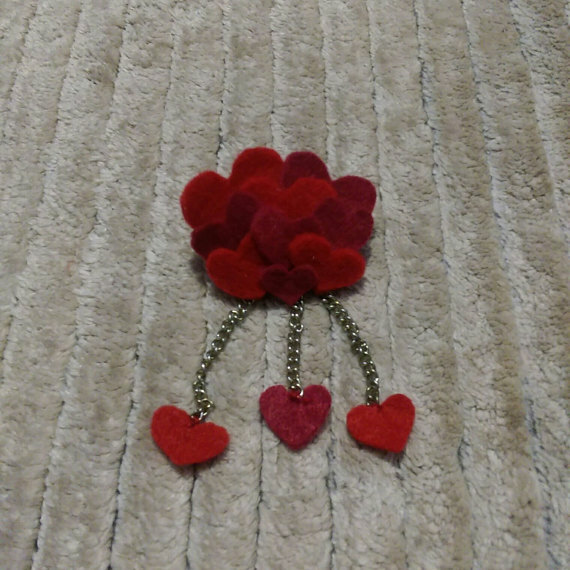 Other bears also available and brooches in a myriad of colours. 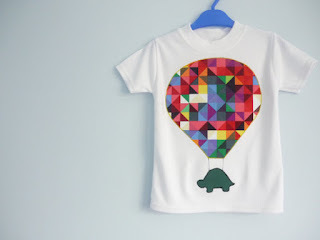 Check out the range at her Etsy Shop. Have a small person to buy for? 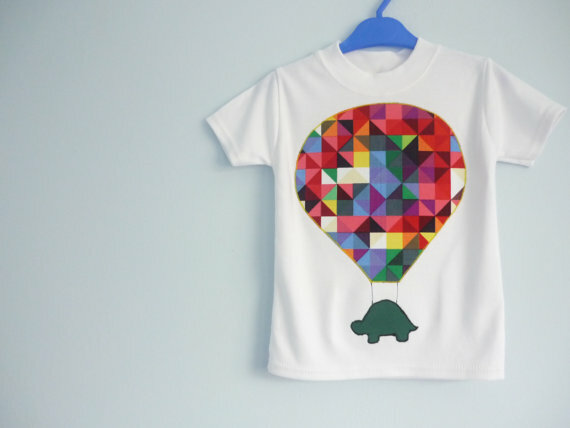 I can recommend the lovely Nic at The Daphne Tree and her Etsy shop of goodies, she will make beautiful applique items, baby onesies or tops, or even bunting and cushions (I love the toadstool one) Do have a browse, your baby (or a friend's baby) would look so dapper dressed in a hot air balloon T shirt , or contact Nic for a bespoke item! Something a little romantic? What about the shine of silver? 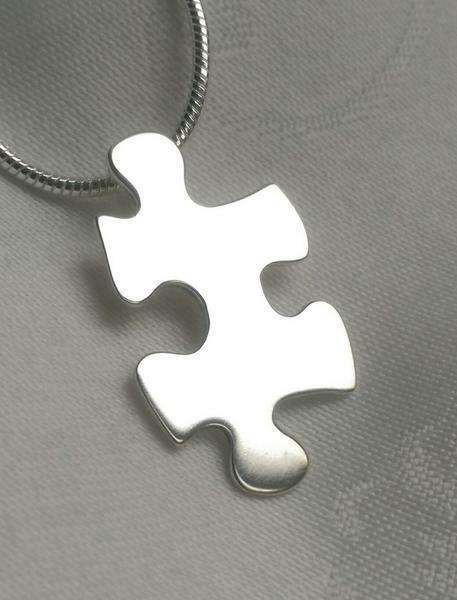 I adore the jigsaw piece necklace at Argentology and the leaf is too pretty and delicate. 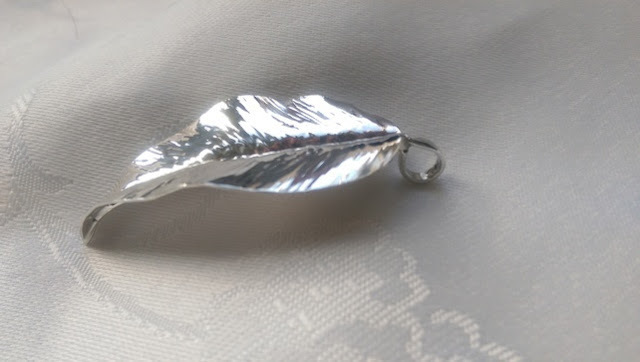 At very reasonable prices for a unique silver piece they would be gorgeous gifts. Something more colourful but still in the jewellery line, my twitter friend Allen makes lovely glass and semi precious stone items and sells them via his Etsy shop. 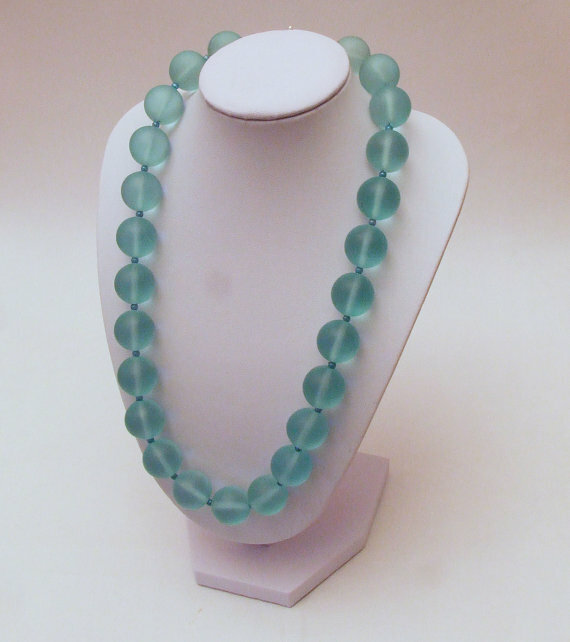 I simply adore the sea glass necklace (for the mermaid in your life?) 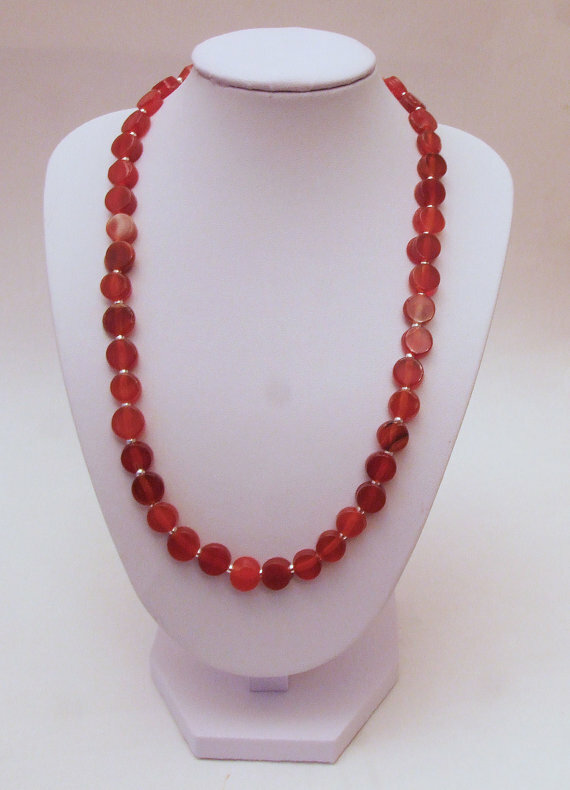 and the autumnal hues of the Carnelian necklace would brighten a dark winter day. Something for a Christmas stocking, or to post or for the book lover? 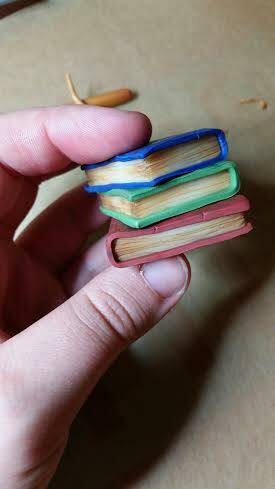 I do love these sweet felt book marks and brooches from MysteryHM via her Etsy Shop. 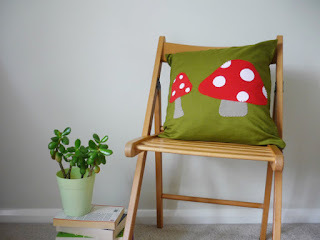 MysteryHM is pleased to make bespoke orders and loves geeky things especially! So if you need a book mark for a Pokemon fan or a Tardis brooch I think she may be the place to call! So there are some suggestions for you armchair shoppers that love a little something special. I hope you enjoyed the virtual tour and maybe found the perfect gift.